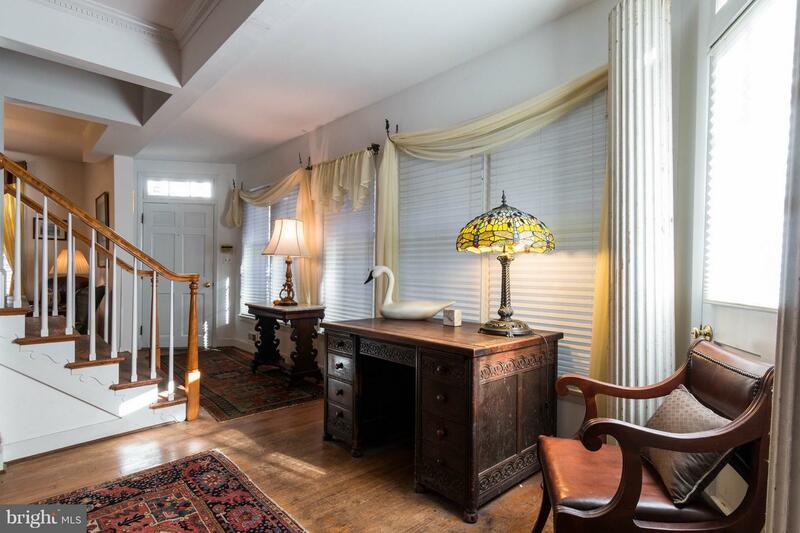 1880's Farm house style home privately situated on .082 acres with formal gardens, stone walks, fish pond and winter water views. 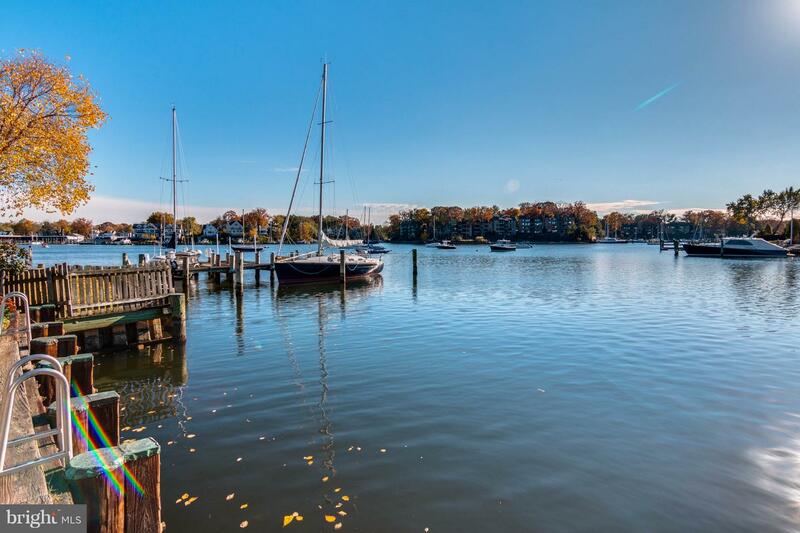 This home is only one block from Spa Creek offering easy water access, mooring balls, and convenience of launching a kayaks and dinghies. 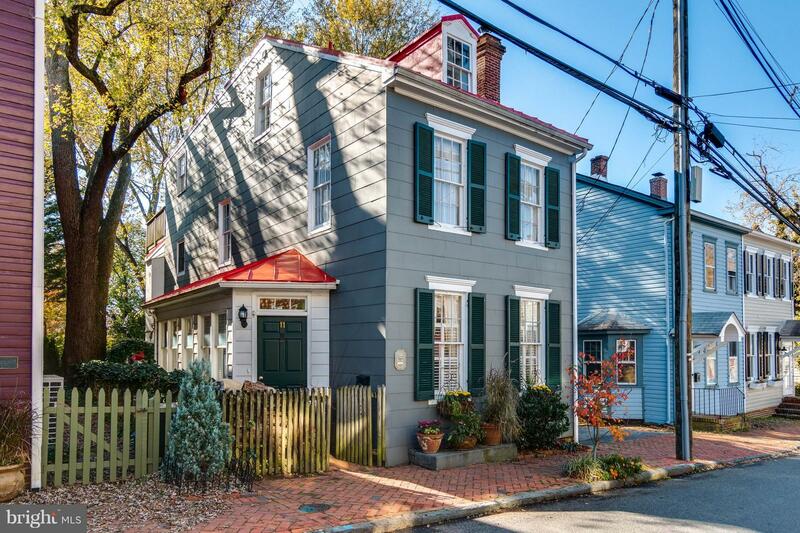 One of several Farm homes built on Cathedral street, this home has been cherished for decades and generations by the same family. 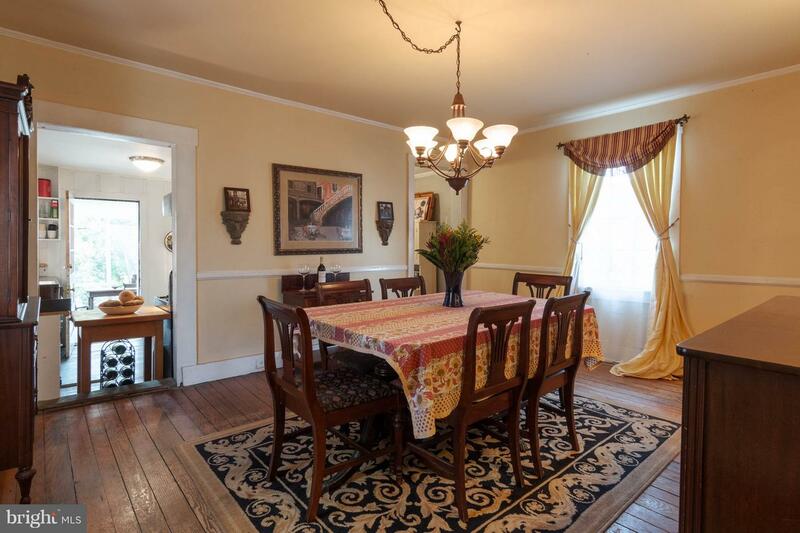 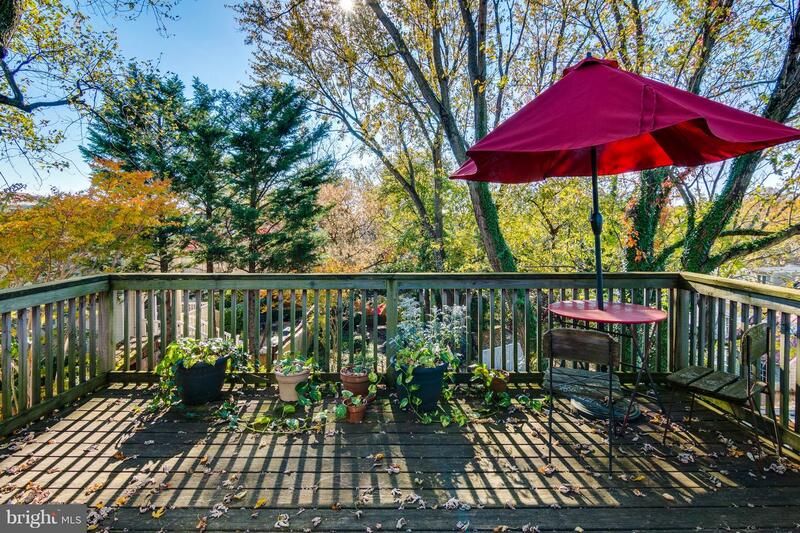 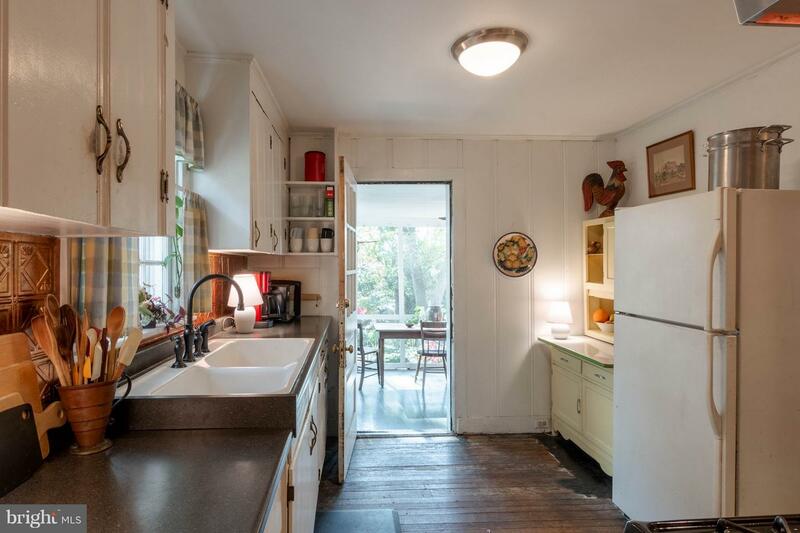 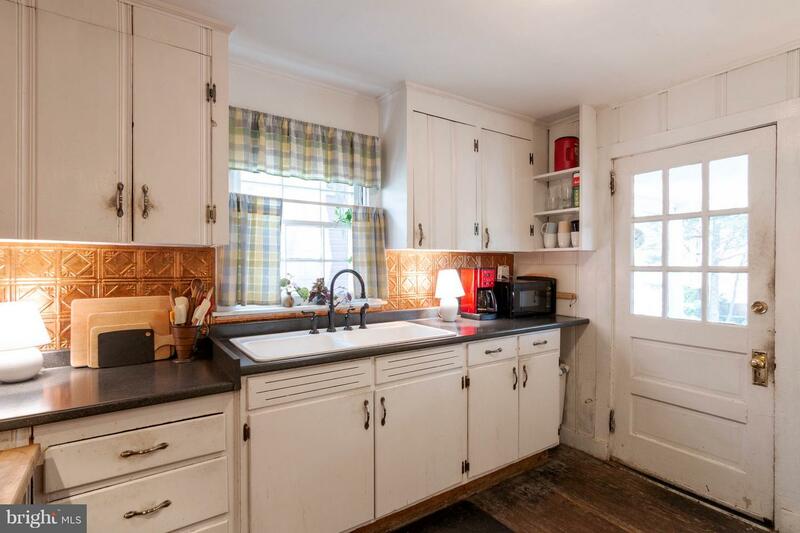 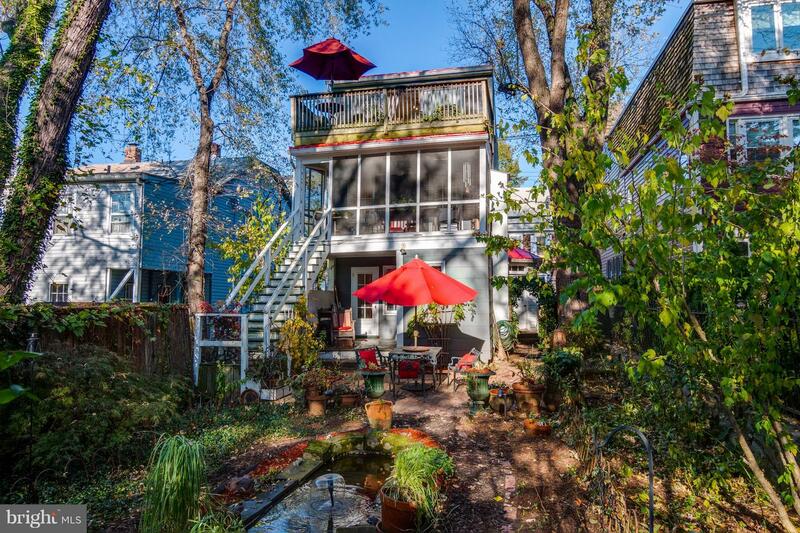 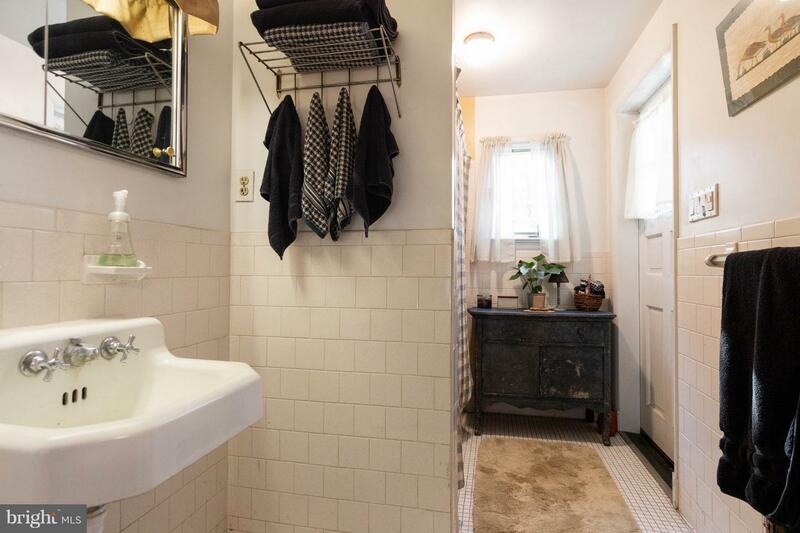 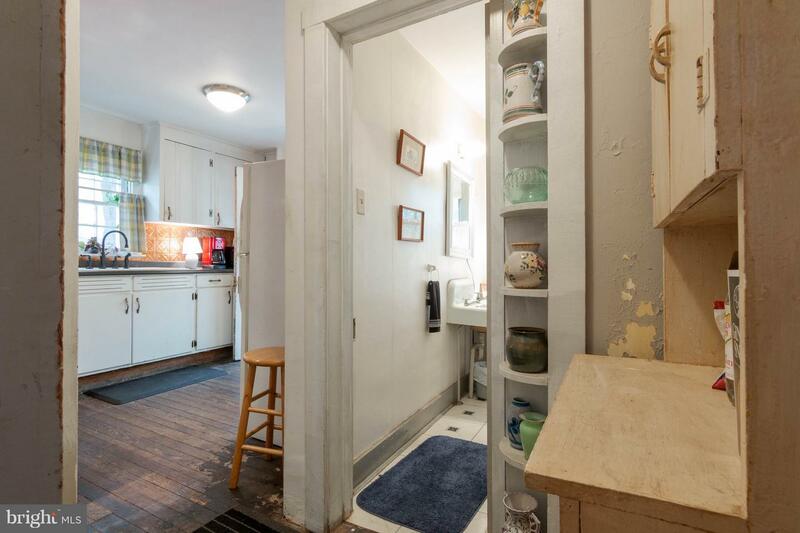 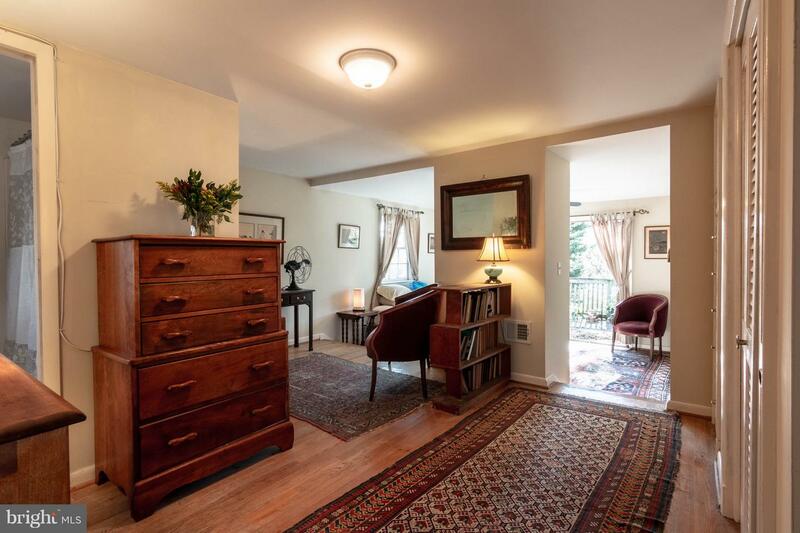 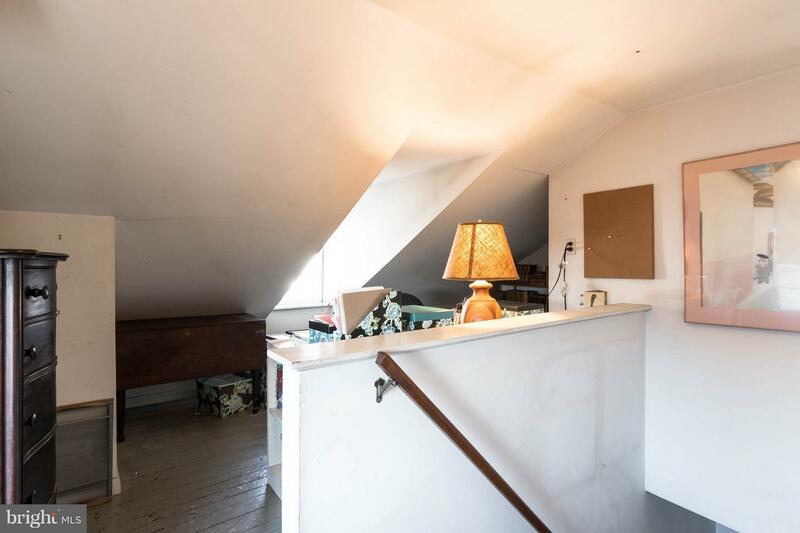 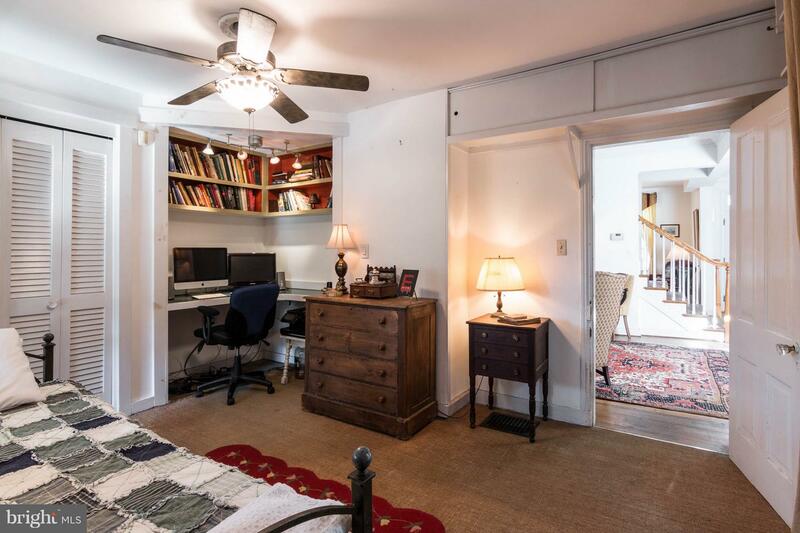 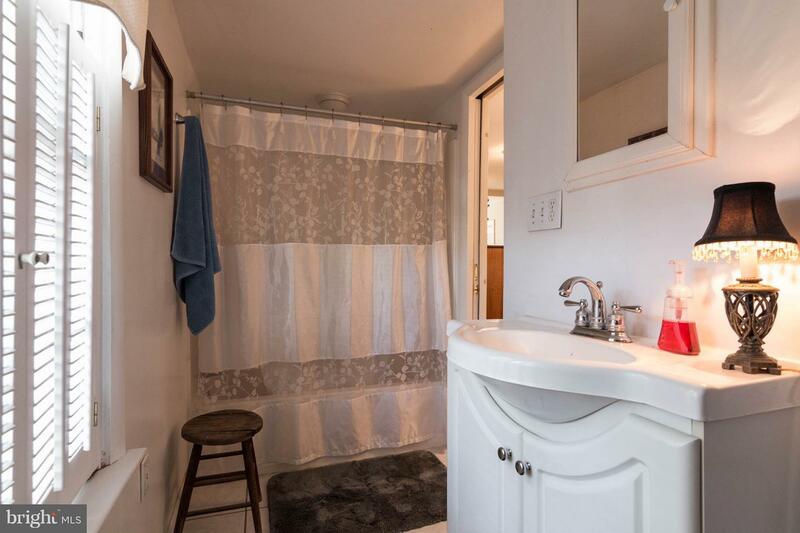 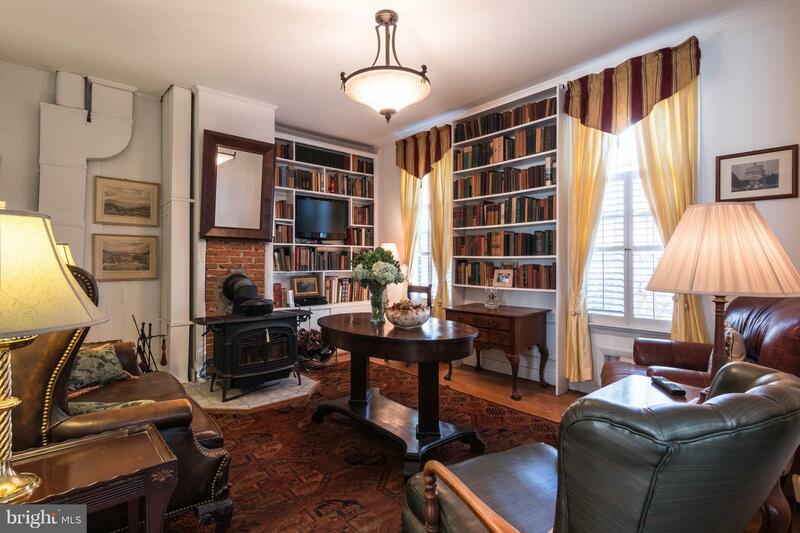 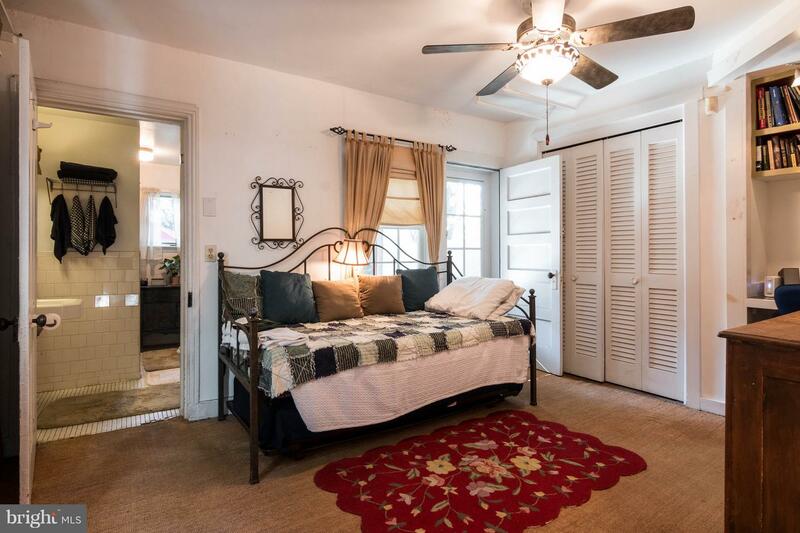 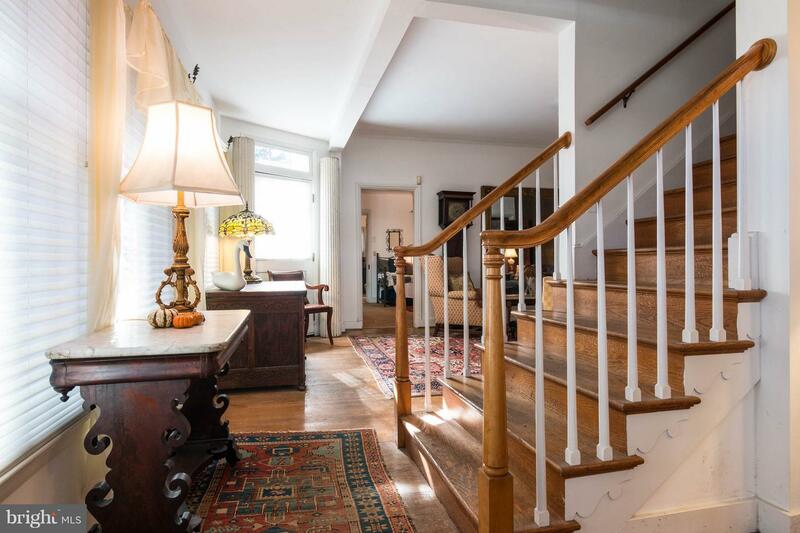 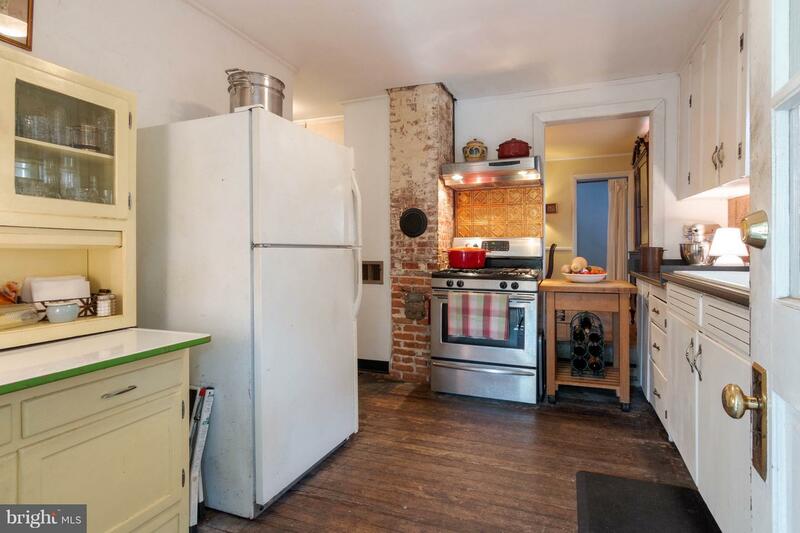 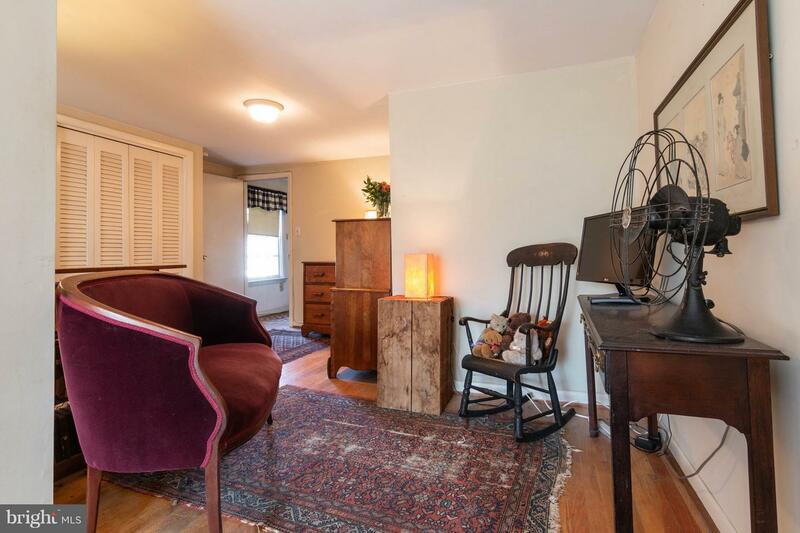 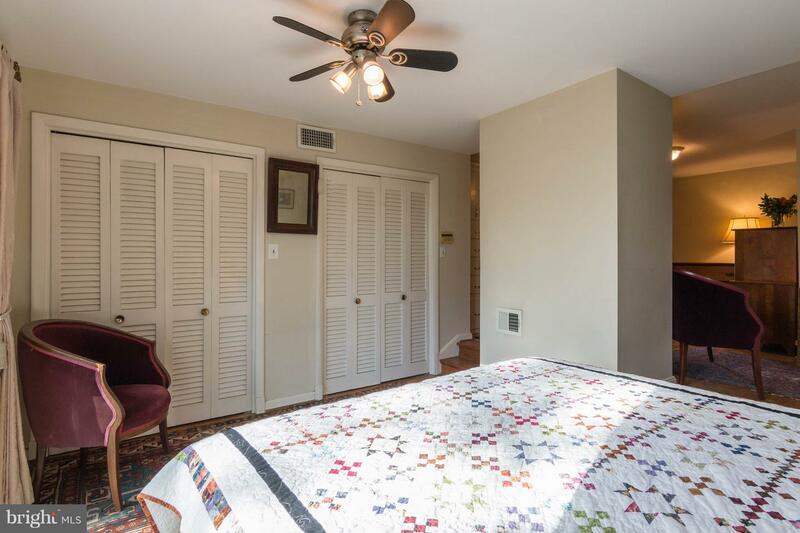 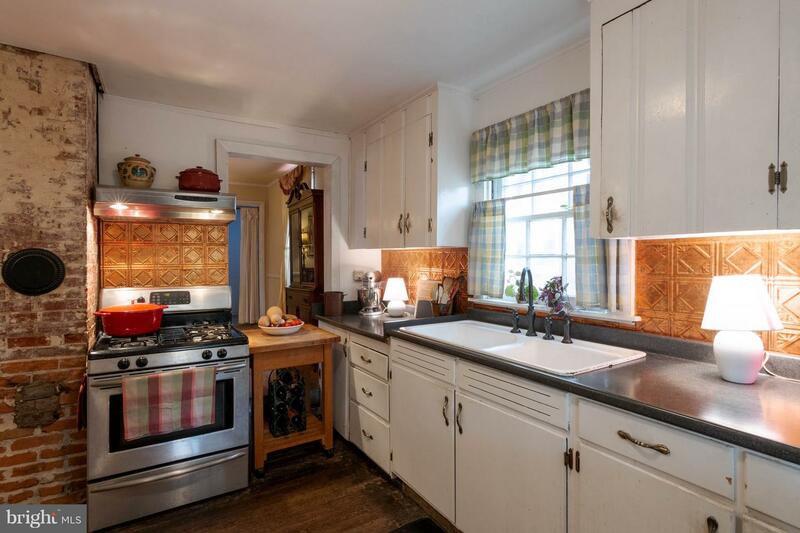 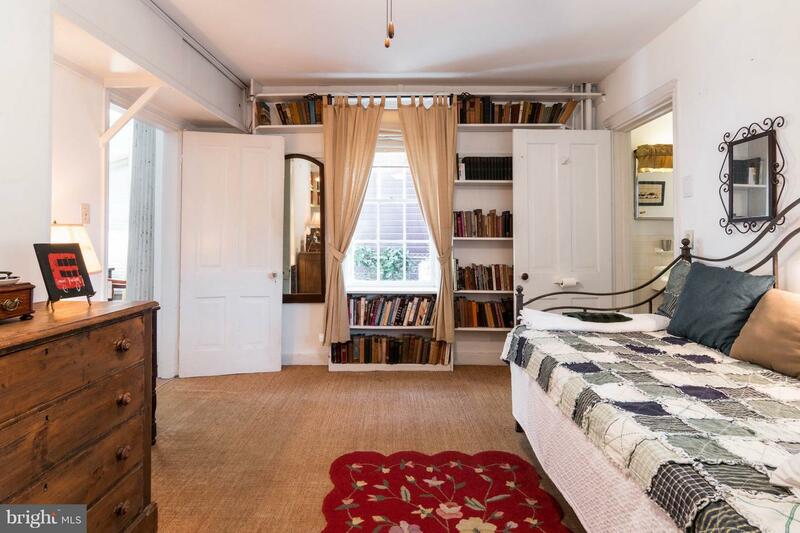 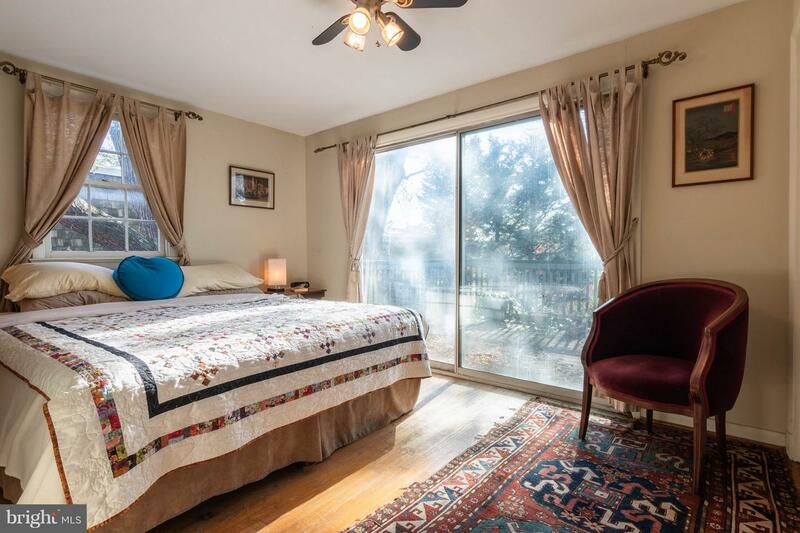 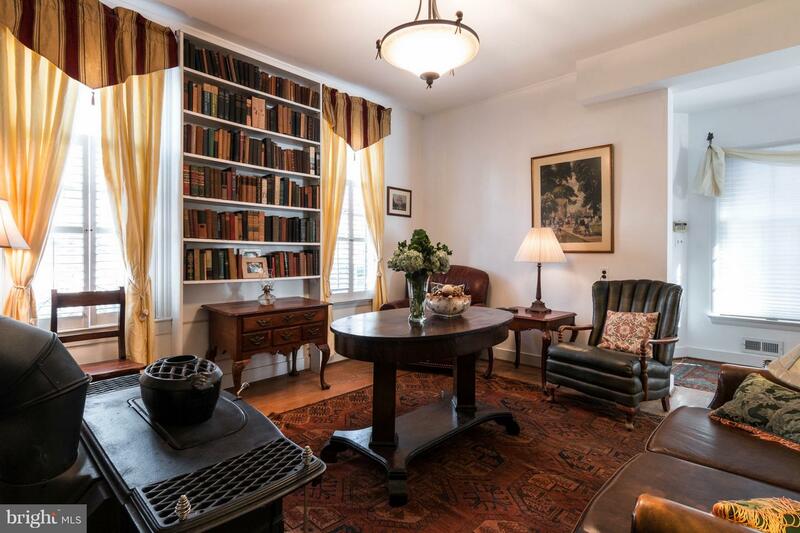 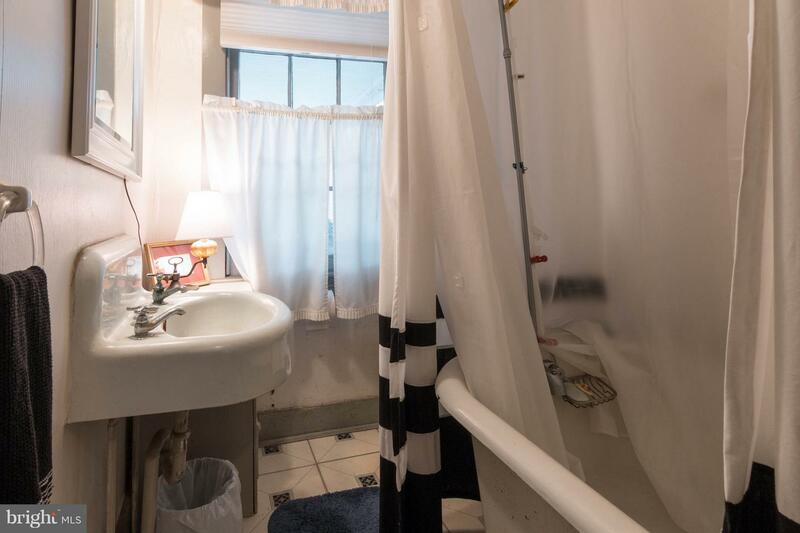 This wonderful home offers, extra outdoor living & privacy rarely found in Annapolis, original hardwood floors, dumbwaiter, wood burning stove in the library, a first floor bedroom and full bath. 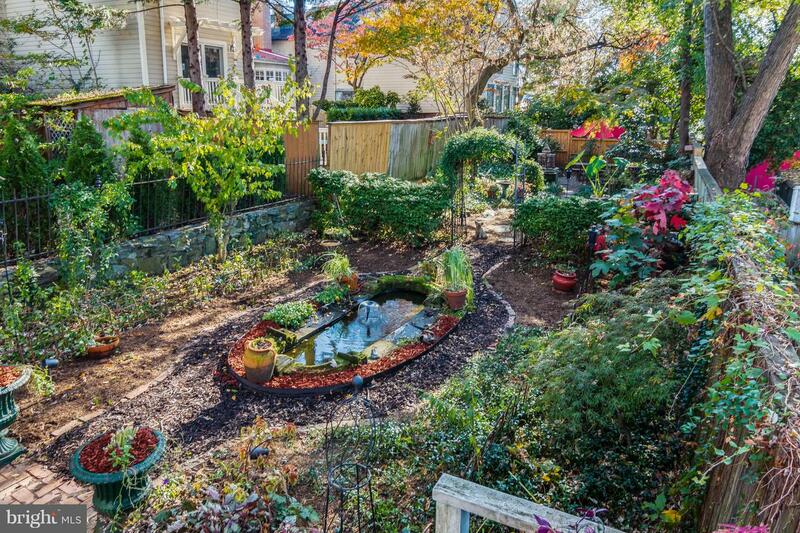 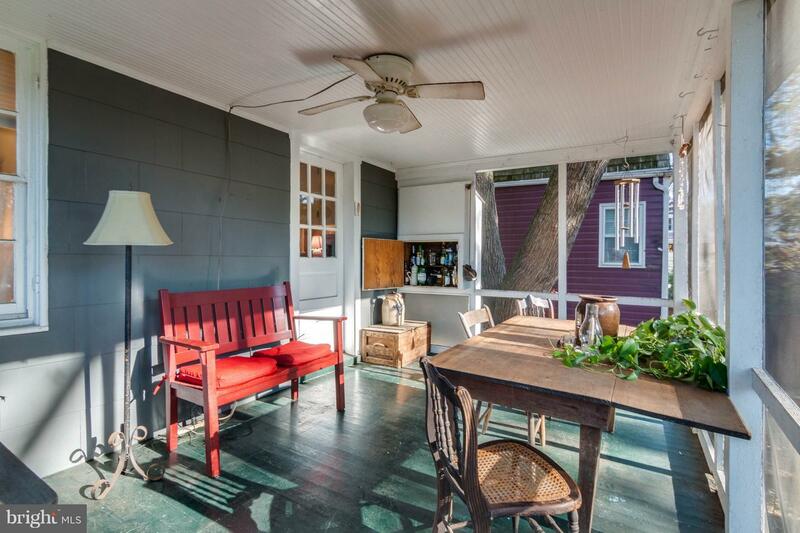 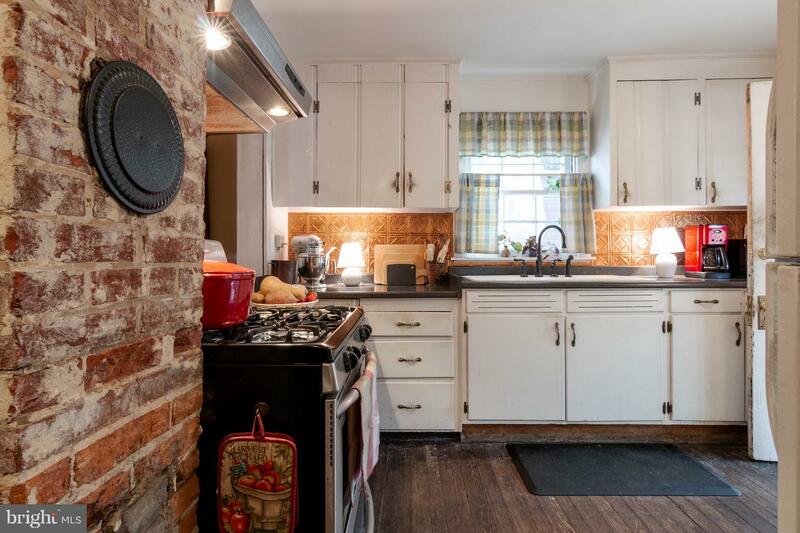 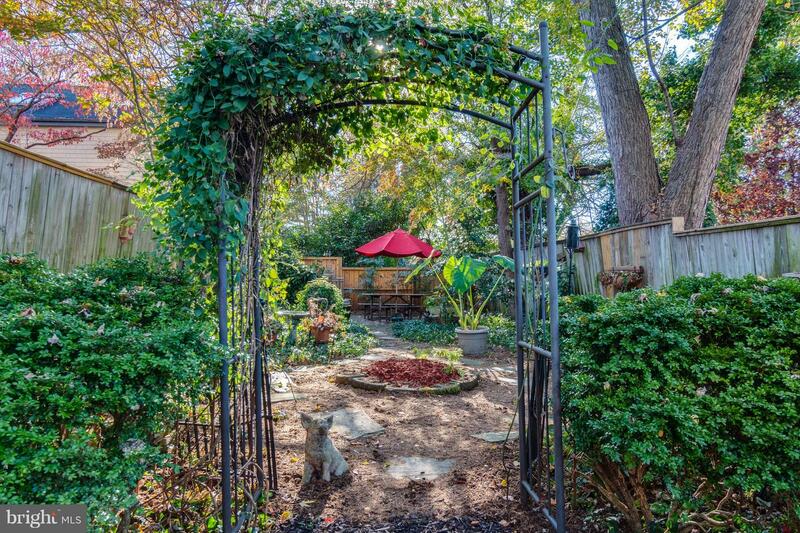 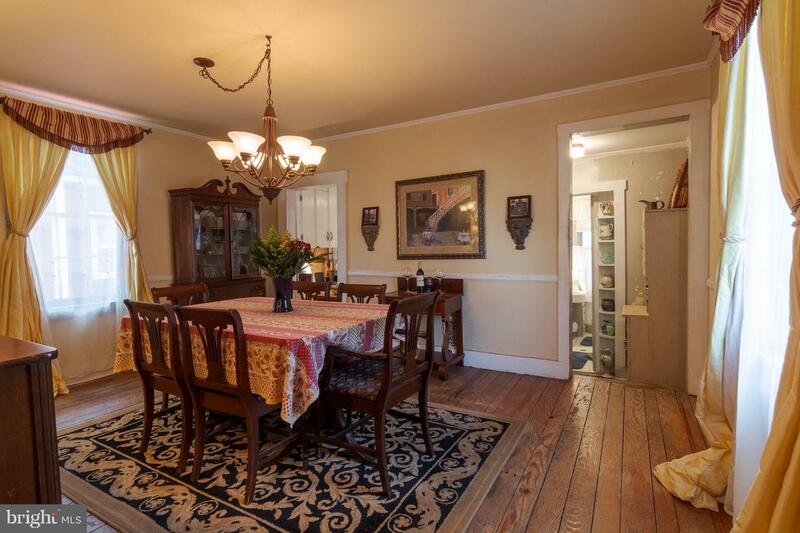 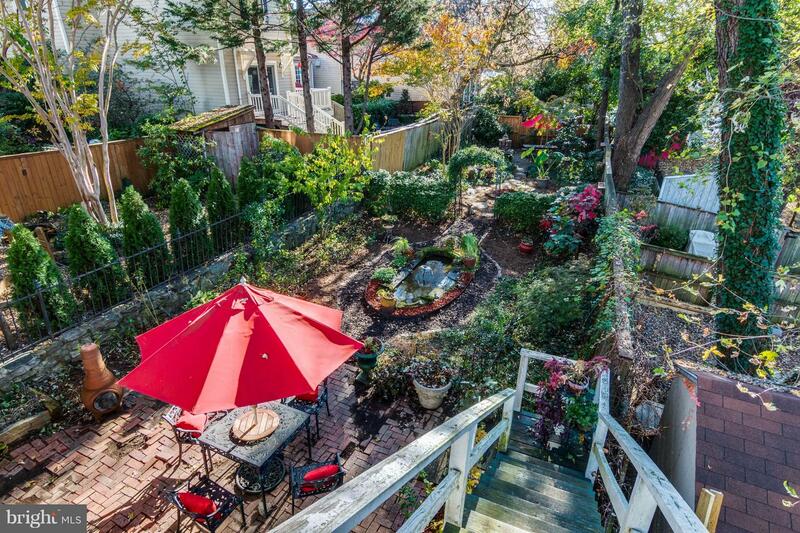 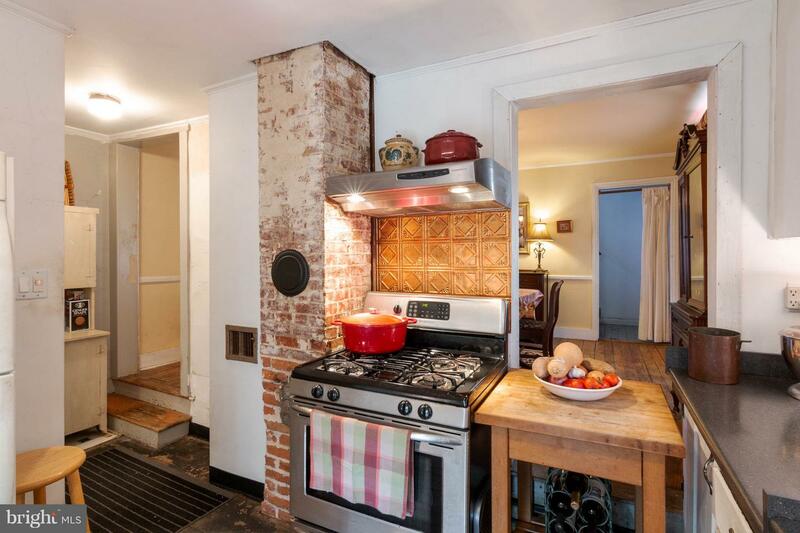 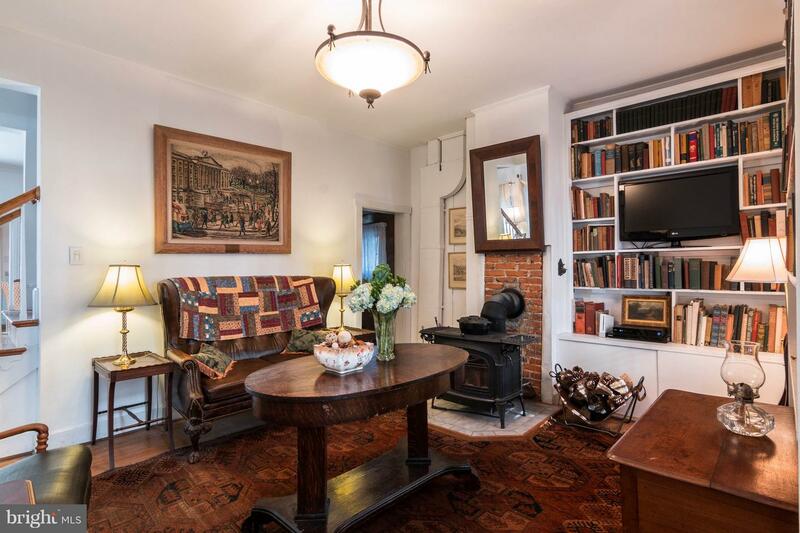 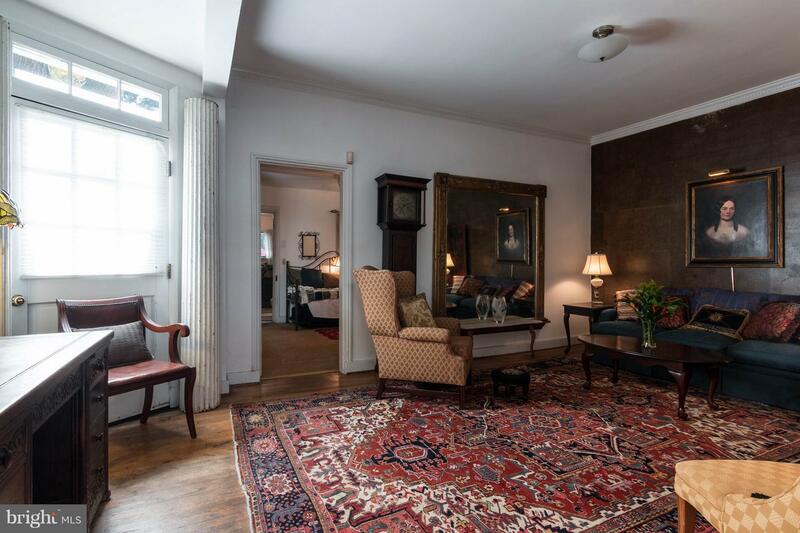 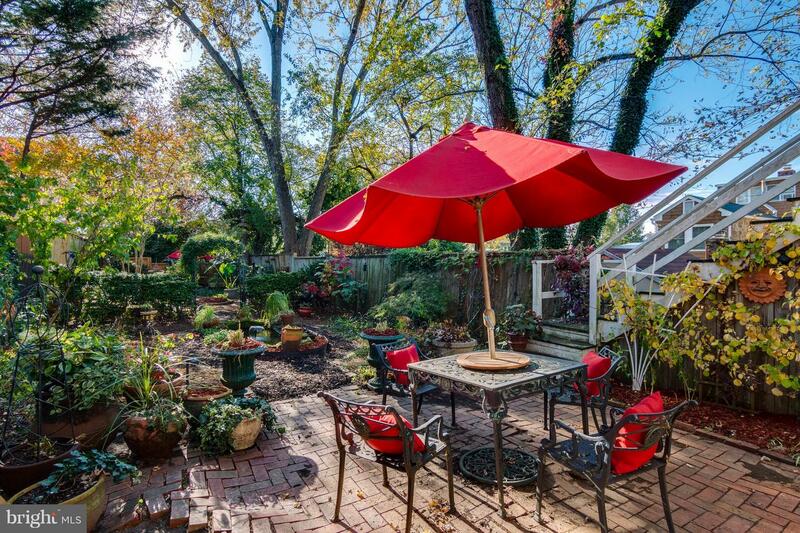 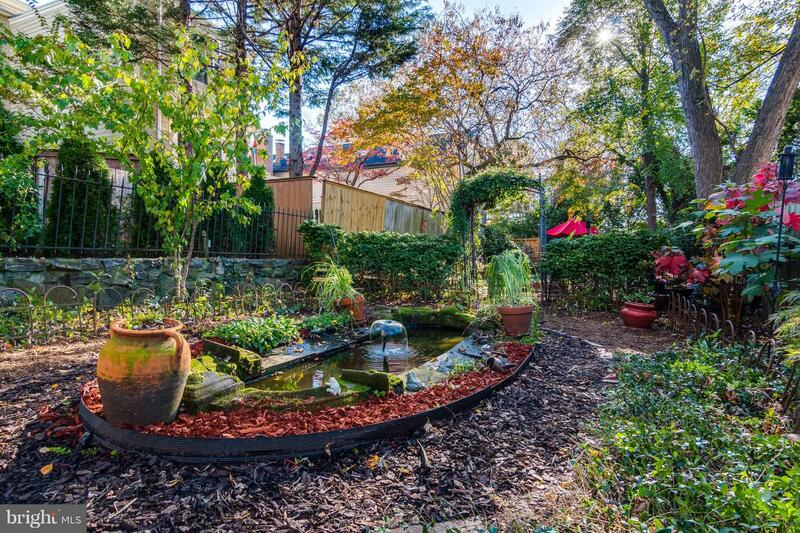 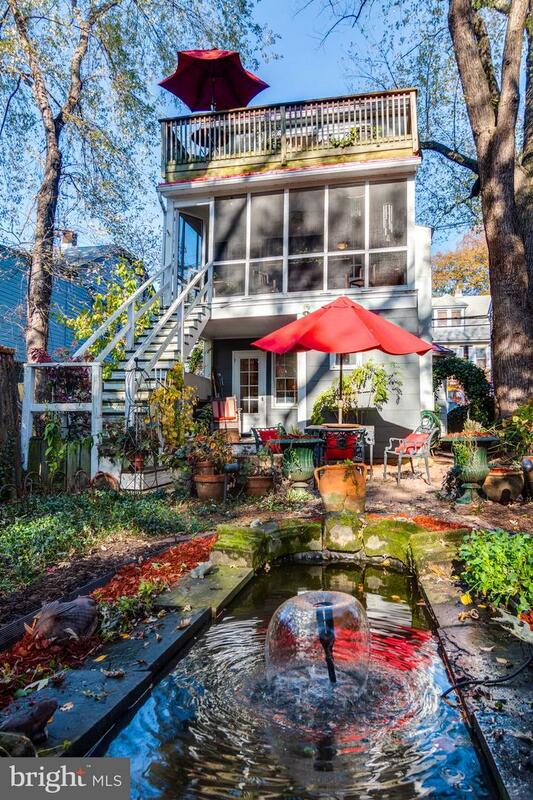 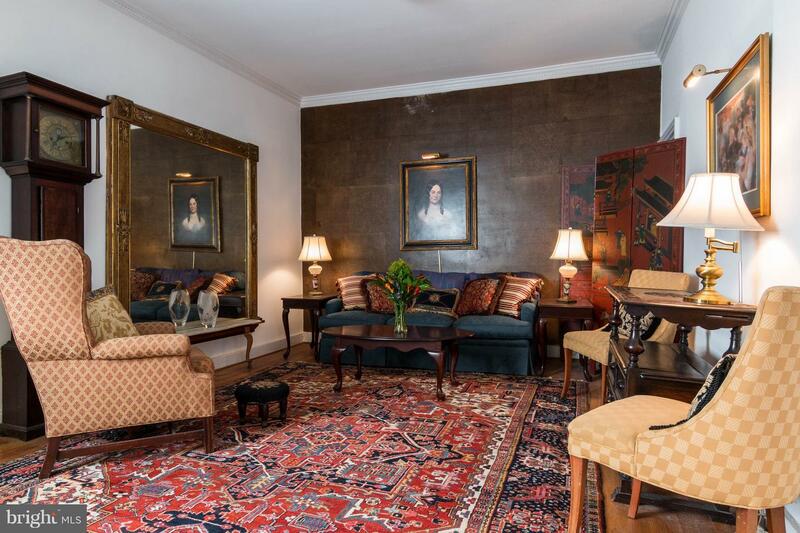 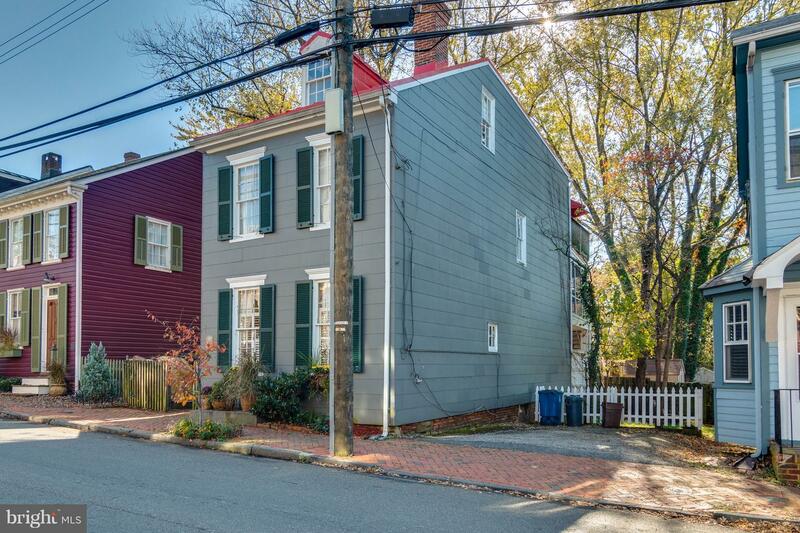 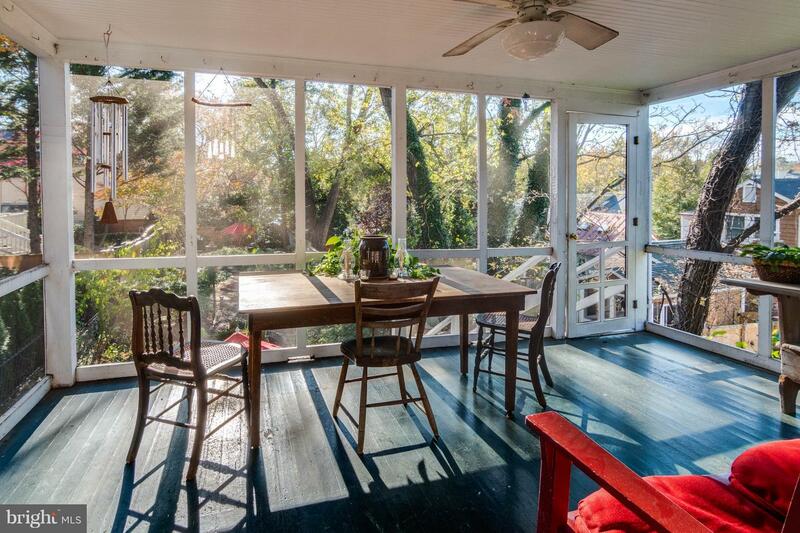 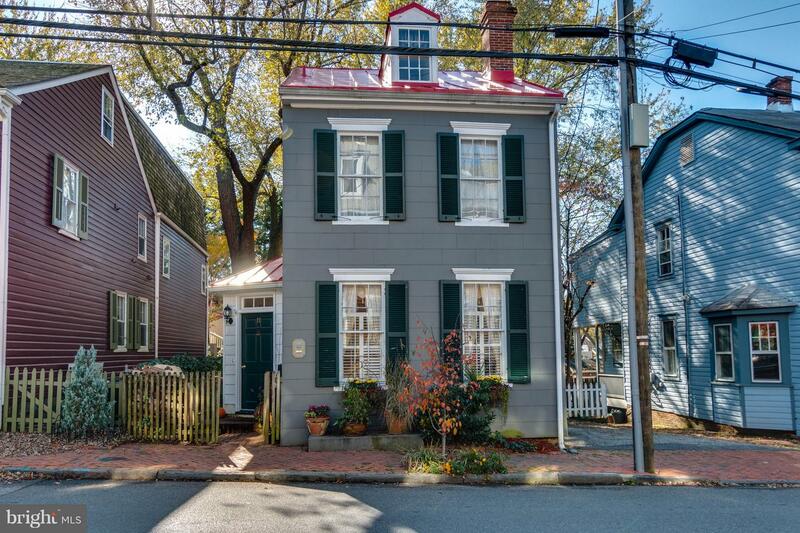 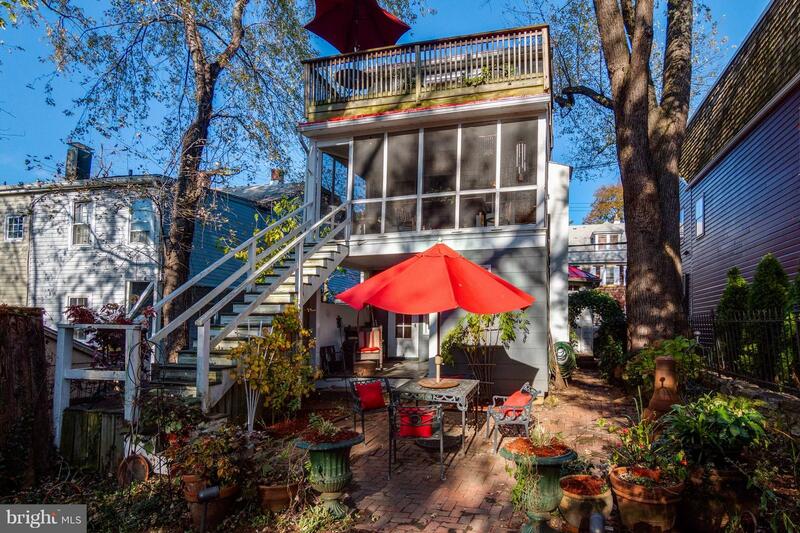 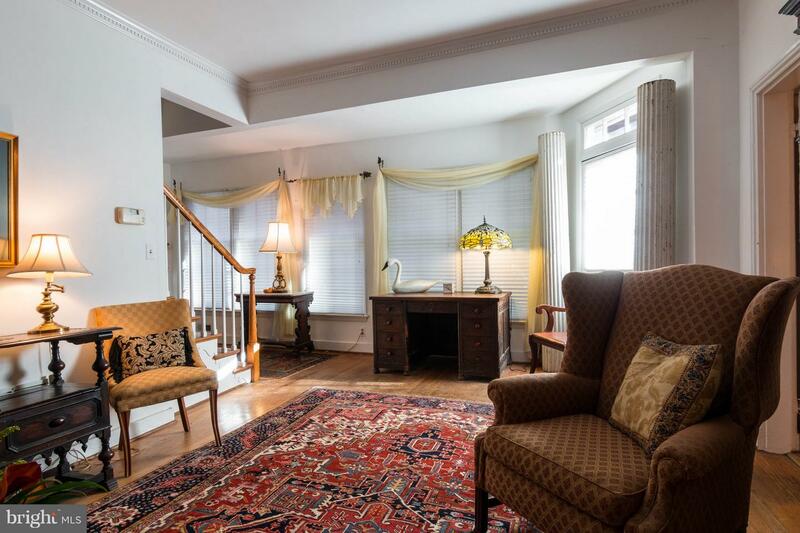 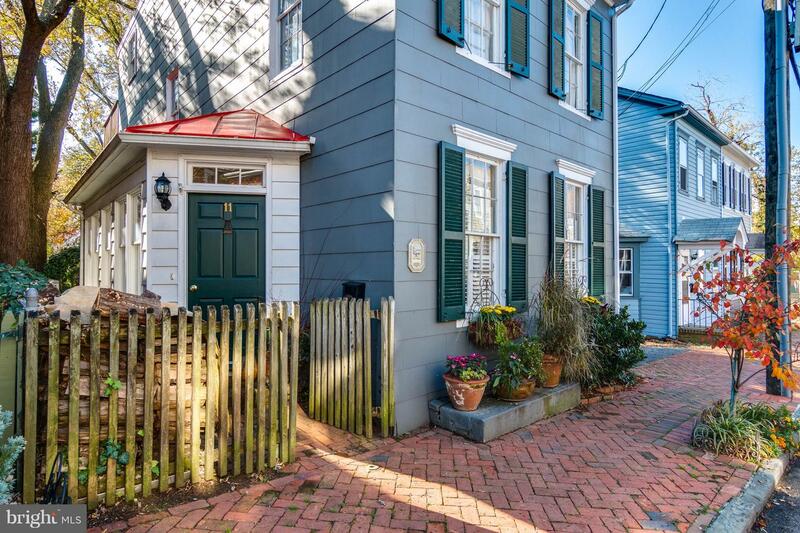 Priced to sell, don't miss this quintessential Historic Annapolis home.